Why buy a Made in Italy product? Made in Italy is a brand that indicates that a product, of whatever type it is, has been entirely designed, manufactured and packaged in Italy. But “Made in Italy” is not just a brand, it is above all a philosophy: choosing a certified Italian product means buying something unique that has all the taste of the most beautiful Italy. 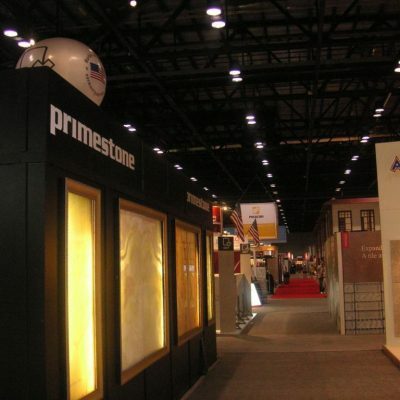 Primestone International is know to have been a tens settle in its industry, it has been committed and done its share of efforts in promoting the most elegant and most exclusive Marble, onyx and Travertine colors in the form of six side cut Blocks.